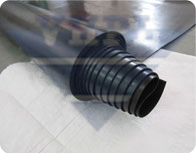 EPDM rubber sheet is special application sheet and proved its suitability in numerous of areas. It has very good weather proof quality that makes the best choice for the outdoor use.  Main Properties:- Vardhman EPDM rubber sheet has the properties like high resistivity to steam, water, aging, ozone, oxidation, impermeable to gas, acid proof, good resistance to many chemicals and solvents including many corrosive chemicals. These types of rubber sheets remain stable for long periods of time due to its inert structure. Main Limitations:- Bad resistance to oil, Moderate compression set etc. Typical applications:- Vardhman EPDM rubber sheets is highly used in outdoor and industrial application like roofing membrane, potable drinking water applications, steam sealing applications, weather strips and acid resistant applications and electrical applications due to good electrical strength. Note- 1) Customized dimensions are also available.